My photography is inspired by The City Of Liverpool. Liverpool has a unique blend of Architectural styles, different Cultures And holds a variety of great events. The objective of my work is to raise money and awareness for Bloodwise a charity formerly known as Leukaemia And Lymphoma Research. I have had the privilege of photographing local female models and dancers in Liverpool. Venue Managers never charged for the use of premises. The girls posed voluntary; make up artists volunteered to help as well. “Tagging” the girls, make up artists, and venues in my photographs on social media, has drawn more attention the objective of my photography. The popularity of Pretty Women And Liverpool encouraged my to produce Pretty Woman And Liverpool II. 9 pictures on the display screens form part of Pretty Woman II. 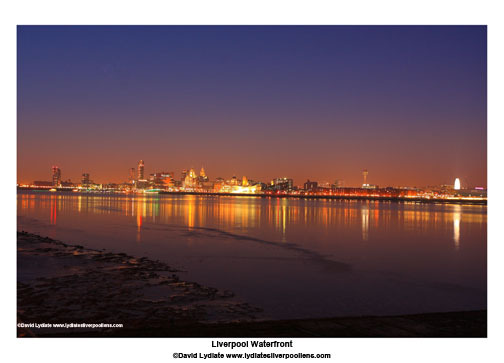 The remainder of images on the display screens depict subjects related to Liverpool’s Waterfront and The River Mersey. The presentation on tables are a variety of different topics that makes The City Of Liverpool very special. Bloodwise, 39-40 Eagle Street, London WC1R 4TH.